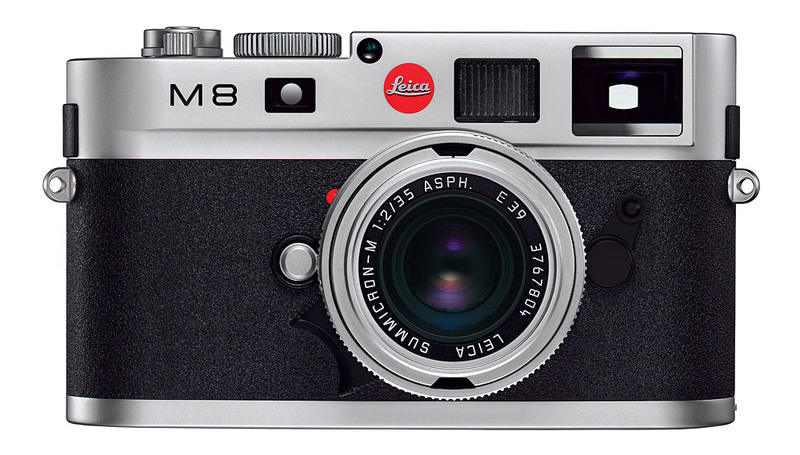 Is The Leica M8 Still Worth It? It Depends. I love Leica film cameras. 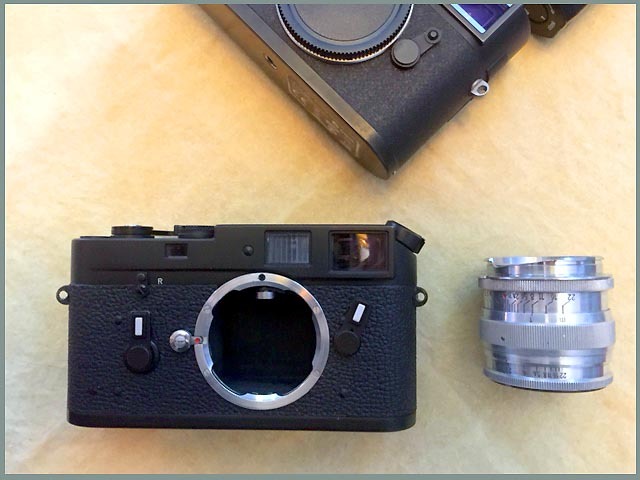 And as much as I love Leica film cameras, I remain profoundly ambivalent about Leica digital cameras. God knows I’ve tried to like them. I own an M8, my second, bought shortly after I sold my first and regretted it. It’s an interesting digital camera, unlike the bloated plastic and magnesium monsters offered by Nikon and Canon (full disclosure: I own and use a Nikon D3s for much if my low-light work, and yes, it produces stunning files). But the traditional M’s restrained simplicity seems to have crossed over in the digital models to an ostentatious austerity, attention to necessary details having evolved into the excessively fussy. The digital M’s even look inauthentic in some undefined way, maybe in the way a self-consciously “retro” edition looks in relation to the real thing. If it were just the aesthetics of the cameras themselves, I could overlook it, but it’s the experience the digital versions provide that’s unsettling for me. Every time I use my M8 it feels odd in some way, like a simulation of the “real” experience I enjoy when using a film M. The cameras themselves might share a similarity of form, but that’s where the similarities end. However, although the respective experiences themselves are dissimilar, the view from the viewfinder is similar, the simplicity of aperture and shutter operation is identical, the rounded form in my hand feels familiar from a lifetime of film M usage. The economy of means possessed by the film cameras is still there in the M8. 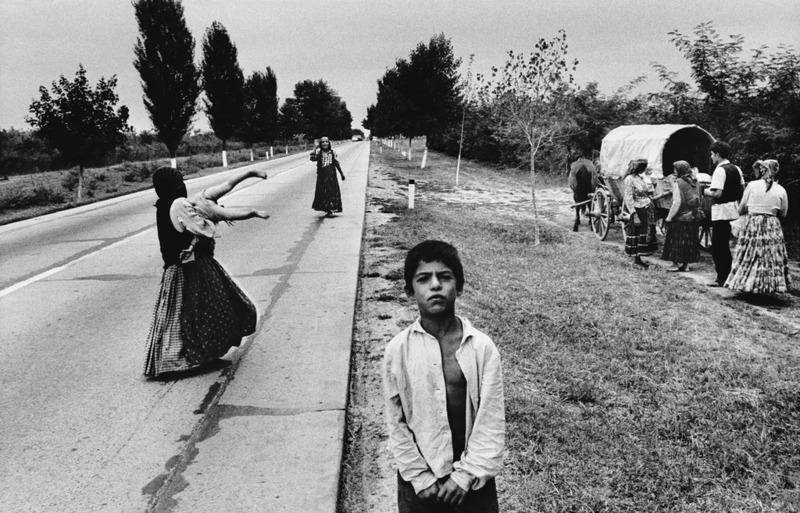 And isn’t that traditionally why photographers have loved and used Leicas; why they’ve always paid a premium for them, the simplified elegance of the photographic act they allow? So, I own, and happily use, an M8. It’s not an M4, but its close enough that it feels familiar. Which then leads to the question: is it digital M’s I dislike, or it it digital photography? Frankly, I’m not interested in a camera’s DXO score. It either produces decent digital files, or it doesn’t, and that’s not the function of some number cooked up via an arcane technical formula but rather what your prints look like. The M8 produces really nice prints, period. Even in 2015. Does it produce the stunning low light files my Nikon D3s does? No, but I don’t expect it to, just like in the film era I never expected my M5 to do the same things as my Hasselblad. Different tools for different needs. 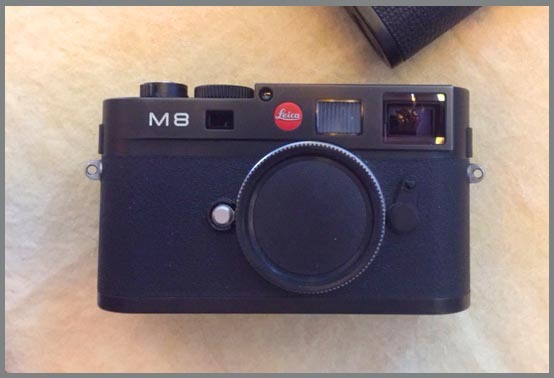 When I need a digital equivalent of my Film M, the M8 still fits the bill nicely – discreet and unobtrusive – and insofar as a digital device can replicate the Leica film experience, the M8 does it. A classic film M is a masterpiece of mechanical engineering. 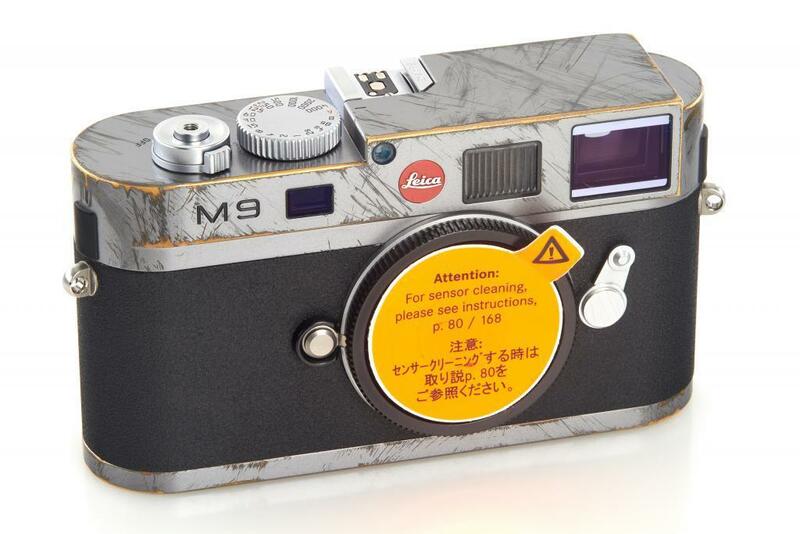 Admittedly, the digital M is a mechanical-electronic mongrel, subject to issues that traditional M film cameras are not. That being said, like film M’s, the M8 is stripped of all pretense and electronic hoopla inasmuch as a digital camera can be. 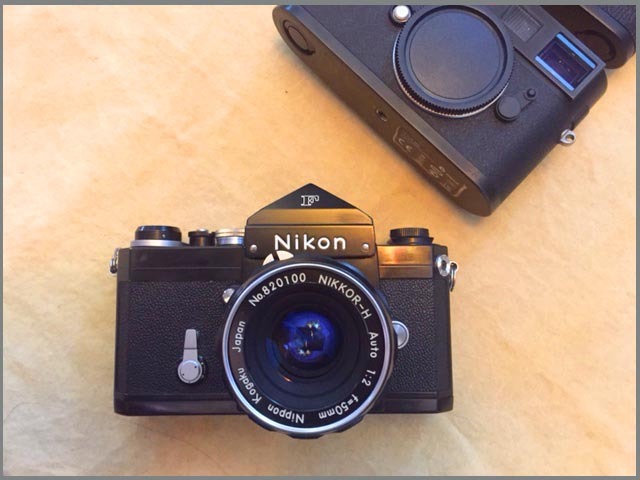 It’s an all-manual camera except that it allows aperture priority exposure if you desire. It takes your M-mount lenses and gives you all the controls – aperture, shutter speed – in exactly the same way as your 50 year old M4 does. It’s basically a digital M7. The camera is unobtrusive (no loud motordrive or mirror housing, although the “thwaack” of the shutter is loud and sounds like the breach of a long gun), and the rangefinder focusing is the same as the traditional M’s, making it maybe the best digital option for precise focusing, especially in low light. As for its capabilities, for people like me who shoot b&w exclusively, it still produces outstanding digital files capable of a tonality the equal of any other digital camera I know, including the Monochrom. It’s a function of the M8’s extra sensitivity to the IR spectrum, something that’s a handicap to folks wanting to use the M8 for color photography but, stripped of its color, produces really nice B&W files that appeal to me as a film shooter. Its 10 megapixels resolution is, to my mind, a good compromise between files large enough for practical needs and the bloated overkill of current high resolution models. Frankly, who cares if you can read the tattoo on the arm of some dude three streets over. If that’s your idea of the technology you need to advance your creative pursuits, then we don’t have much further to discuss. Yes, it’s a 9 year old camera now, but, as the kids say, it is what it is. interestingly enough, however, it’s still as good a camera as it was the day it was introduced, in spite of the fact that technology has moved on. Much of current digital technology – impressive as it is – seems to me to be in the category of ‘solutions in search of a problem’, capabilities and features you never knew you needed until camera companies told you you did. If you’re a Leicaphile – If you want a digital camera with the charms of a traditional film M – technological issues are low on your scale of priorities. 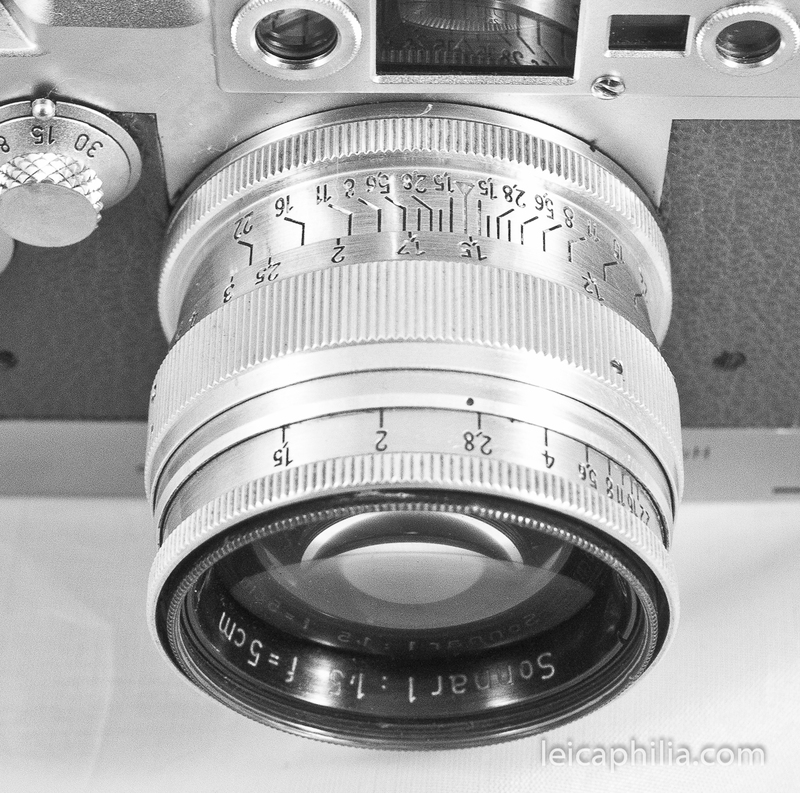 You’re looking for 50’s era simplicity – rangefinder focusing, manual focus optics, manual exposure – in a digital platform. In that respect, the M8 still delivers. It allows you to use your M-mount optics, and the CCD sensor, while ancient by today’s standards, still delivers unique black and white files that give printed results as good as anything you’ll produce with a film M. And the tactile experience is about as similar to the classic mechanical film camera experience as you’ll find in a digital platform, including a generous portion of the frustrating little anomalies us Leica users have always accepted as a necessary price of admission to the Leica Experience. This entry was posted in Leica, Leica Camera, Leica Digital Cameras, Leica M8 and tagged Leica M8 on November 19, 2015 by Leicaphila.